What does money mean to you? Do you want to be a money master or slave? 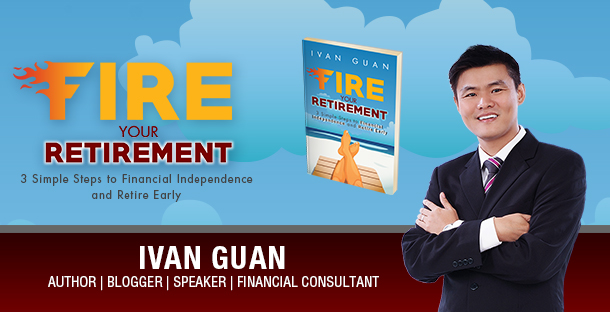 As the leading financial blog in Singapore, it exists to offer you the extensive education on investing and early retirement strategies. Hello, my name is Ivan. 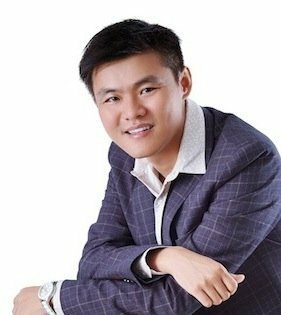 I am a financial consultant, blogger and book author. Welcome to the world of Ivanism. you to set sail on your journey towards financial independence and early retirement.